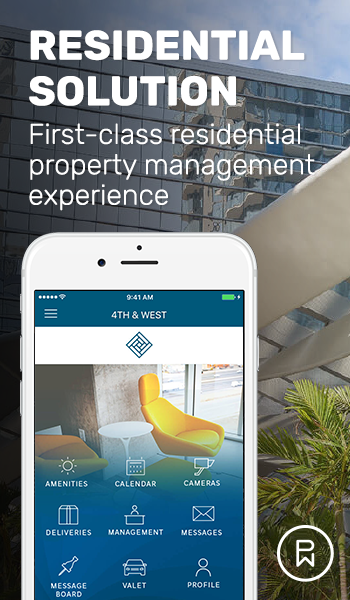 A first-class residential and property management experience. Phunware’s residential solution uses cutting-edge technology to create a premium resident experience and improve staff efficiency. Download our residential solution overview for all the details. Download the overview for the full list of app features.